Stella is responsible for overseeing source investments made on behalf of IDN. She focuses on long-term value investments within IDN's investment guidelines. She oversees acquisitions, loan transactions, and asset management to maximize the value of your investments. 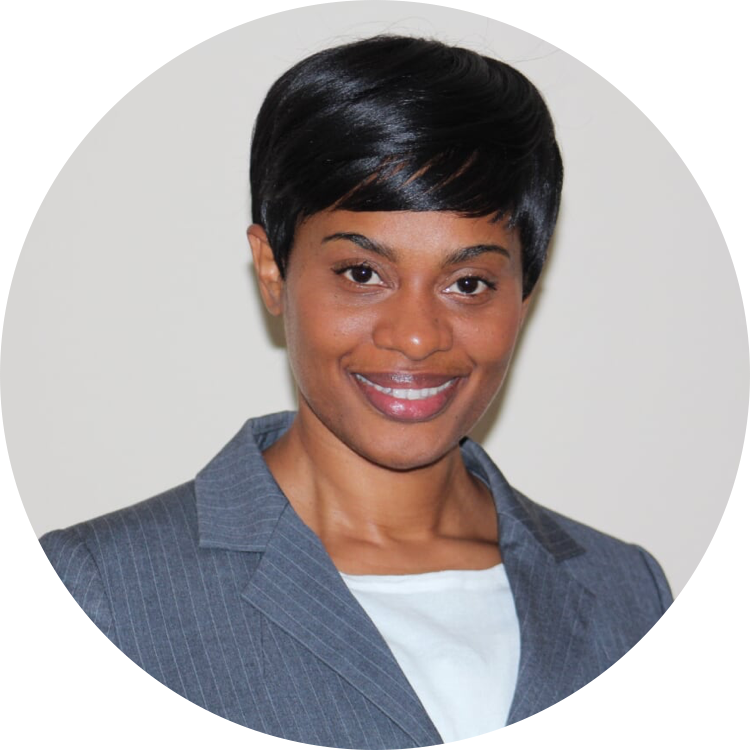 Stella has over 15 years of experience in Real Estate Asset and Investment Management. She has overseen strategic commercial projects for Institutional and Private investors across both Europe and the US. She is a Florida licensed Real Estate Broker. Stella holds a Real Estate Management master’s degree from The University of Reading in the UK. She is a MRICS member, which is equivalent to the CCIM professional designation.